...nice views of birds that I never see. I like the birds that hunt insects in the garden, blue birds, wrens, fly catchers and others. I put sticks up for them to perch on or just leave a shovel stuck in the ground. I haven't seen many blue birds since early spring but the others are around. Oh, some great photos! And, look at you being a heroine; not that I'm surprised at all, Lisa. We have so many tropical birds around here that you'd think we'd be more excited about them. They're fun...except for when the big storks decide to take a stroll across the street and all the traffic has to stop for them. Because they don't pay attention. Or care. LOL. Oh my gosh! 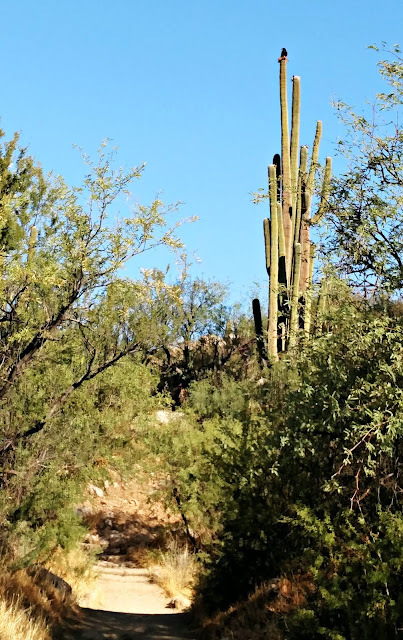 We are birdwatchers, and these are wonderful!!! 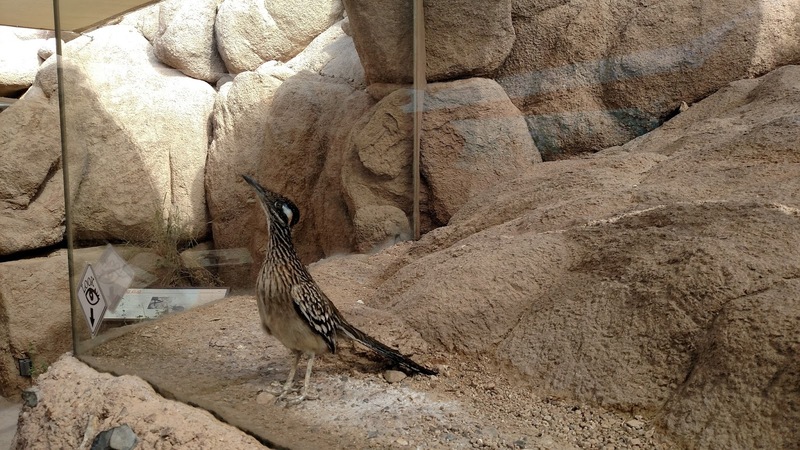 I have never seen a Roadrunner, but I guess watching the cartoons as a girl made me love them, and always want to see one. So I am excited that you saw one and posted it. 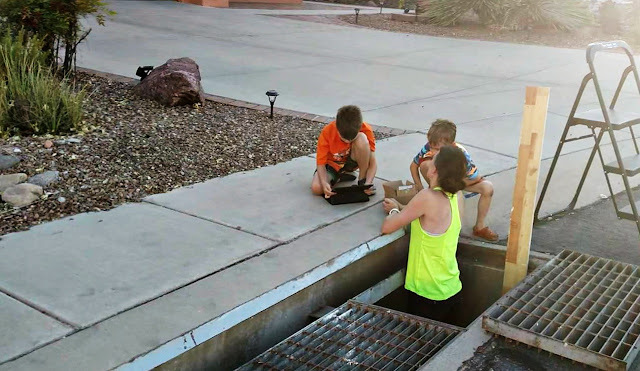 You are also a hero to go down that storm drain!! The baby quails are adorable, and so pretty. 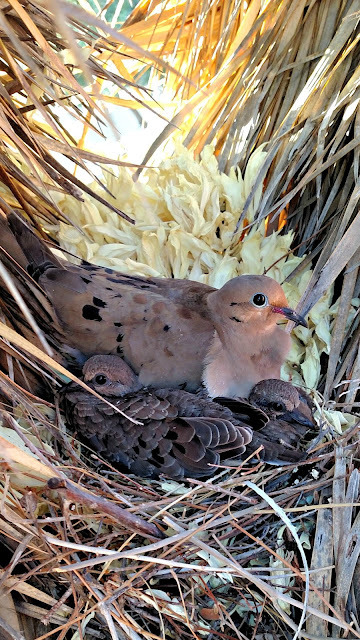 Your shot of the Dove and her babies is gorgeous!! This is a Mourning Dove. 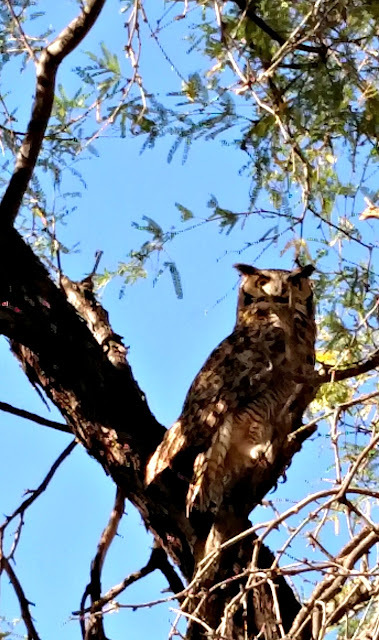 The Great Horned Owl s a wonderful find!! 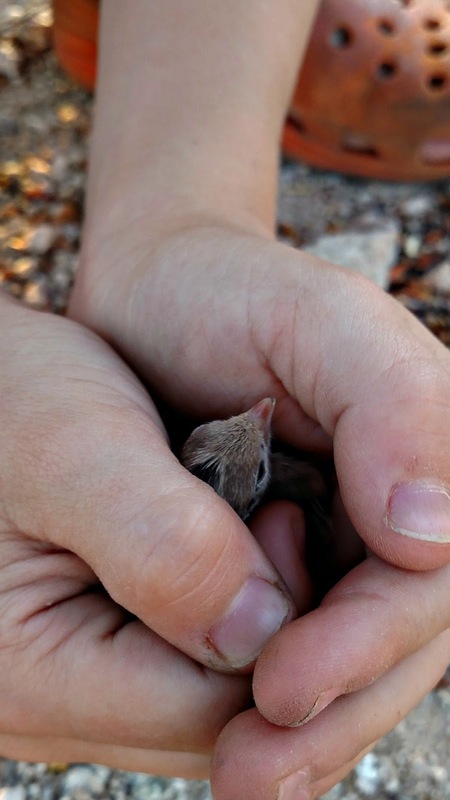 Aww, thank you for rescuing the baby quail! I loved seeing the baby doves too. Great post. I think owls are the coolest of the bird families. 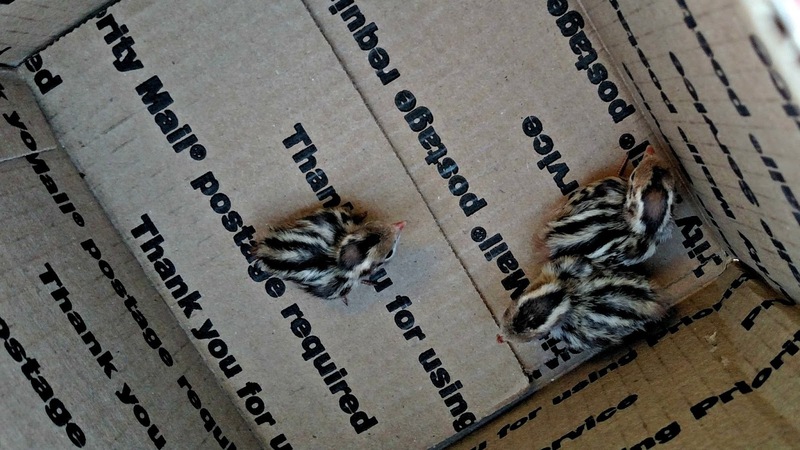 Good for you trying to help the baby quails.....I hope they survived. Those babies are adorable and how sweet of you to go down and get them. Love the owl and it looks like you are having a great time. Hooray! I'm glad you helped them. I hope they made it! I love watching them too. I don't see as many, since I live in a city though. I love owls.